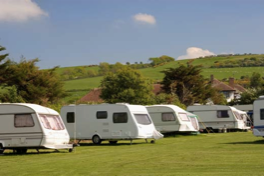 A1 Caravan Care are based in South Yorkshire. Our £35 call out fee covers anywhere in the county and includes the first half hour of labour. Any further labour is £15 per half hour or part thereof. Most surrounding areas can be covered with a minimal additional cost based on distance. Please call us for details and we will do our utmost to assist. To email A1 Caravan Care please click here to open your email automatically. To phone us, please call 01226 724256 or 07733 471952 and we will be happy to assist you. Dents Scratches & Tears Repaired. Call now or email for a competitive quote.